HMV's debt has been bought up Canadian restructuring firm Hilco, giving them effective control of the high street music chain. The BBC report that while HMV's debt was aounrd £176m, as of last October, "Hilco is believed to have paid much less than this to acquire it because the retail chain is in administration." While this does not mean that Hilco own the high street music chain, it represents a potential lifeline, especially given that the firm already own HMV Canada, which they bought for £2m in 2011. They will now begin working with Deloitte, the administrators currently running HMV, who yesterday announced that the chain's stores will now start honouring previously purchased gift vouchers. 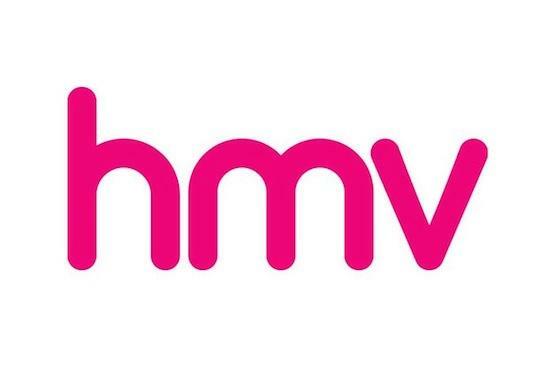 The announcement follows the news earlier in the week that a coalition of major labels, including Universal, Warner and Sony were putting together a rescue package for HMV. This would involve making their stock more affordable to the chain, so that they could continue operations and prevent physical music sales from descending into a cut-price war between supermarkets and online retailers.